* Top Ten Tuesdays (TTT) is a weekly event now hosted by That Artsy Girl Reader. 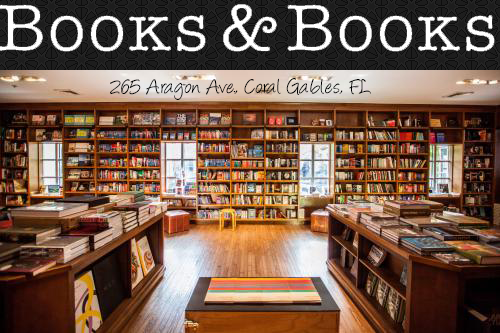 * * This week's TTT is: Top Ten Books I Can't Believe I Read. This list was a little hard to pull together. For the most part, I will give any book a chance. Going through my Goodreads list made me find some books I can't believe now that I read, but thinking about why didn't really surprise me. I can't believe that I read this because there are sooo many pages! I was so nervous about taking the dive into this one, but I'm glad I did.. I ended up completely falling into it. Classics intimidate more than any other genre. This is a fairly large classic, as well. It took me awhile to read this one, but I did and I loved it! I was so hesitant to read this for two reasons, one-I knew it would most likely make me cry and two-the hype was massive. When I read it though, I understood the hype, and yeah, I cried a little bit too. I was thrown off of this one by the cover and I misunderstood the genre. There was one trusty fellow reader that raved about this series and inspired me to give it a try and I ended up falling in love with this series. 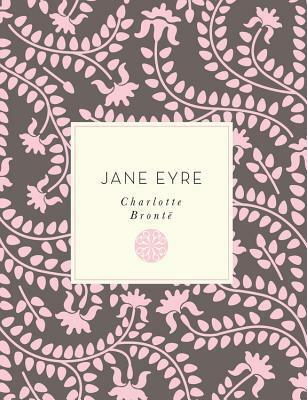 As with Jane Eyre, I was intimidated with this classic as well. It is so popular and most people I know love it. I was worried that I wouldn't love this one, but no worries, I did. 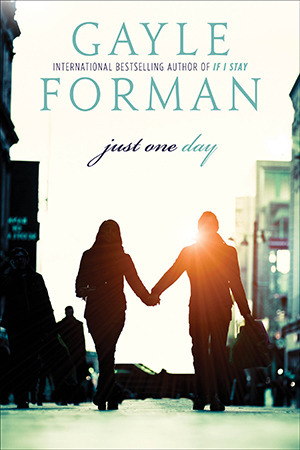 I was pretty turned off by Gayle Forman after reading one of her books and really disliking it (I have since re-read it and liked it much more). But I took the chance on this one and I'm so happy I did, it has become one of my all time favorite duologies. I loved it. Gayle Forman has also become one of my favorites as well. I was put off by romance books for the longest time. I didn't think I would enjoy them. But I dove into some Tessa Dare and both books were lovely. They were so much more than romances - the women that I read about were strong and bada**. These books have welcomed me into historical romances and I have to say, I'd be happy to read more. This book is huge for a literary fiction book! People were also talking about how emotional and how hard it was to get through this book. I'm not sure how I got the motivation, as this isn't something that I would normally read, but I picked up this book and read all 720 pages. 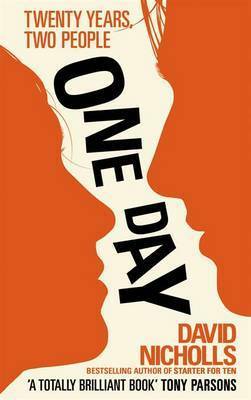 It was hard to read at some points, but the characters were so well done and the story left me thinking about it days after finishing it. 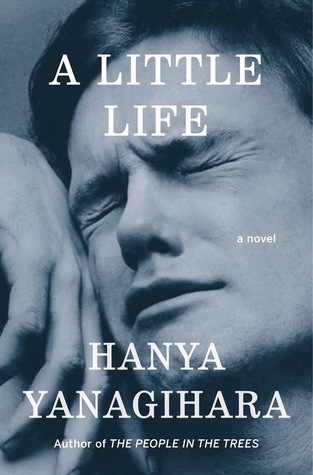 I am surprised that I finished this book, and happy that I finished it. It was a little slow at parts, and I almost quit reading at a few different points, but there was enough to keep going and I'm glad that I did. The ending has a shock factor to it and it was worth sticking out the story. The story also became dear to me, it was such a real representation of life and how things can change and lives can intertwine. I'm glad I stuck this one out. Nice! The only one I know here is Magic Bites. Sadly I was one of the few (only?) readers who didn't quite like it. Possibly because I had no blogger friends or maybe I hadn't been blogging yet. I can't remember what year that one came out! Lol! 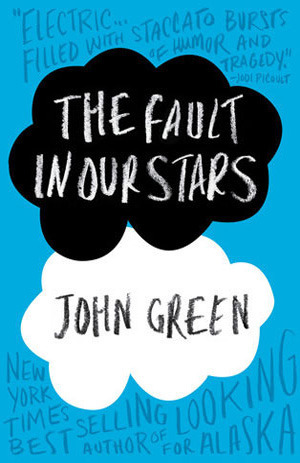 The Fault In Our Stars was on my list this week too, but for very different reasons! I totally forgot about One Day, I should have included that one too, it was such a slog for me. 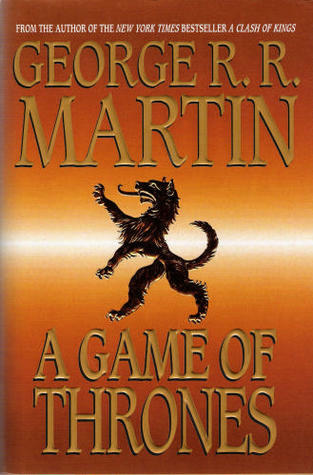 Even though I love epic fantasy novels, I'm kind of shocked I read A Game of Thrones, too! So long, so many characters, and it took a little while to fully get into the story. I'm glad I did - now I just need to catch up. 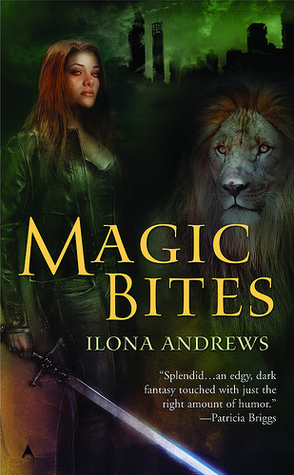 Also, I loved Magic Bites. It's another series I need to finish.